Filmmaker Steven Spielberg credits late actor Robin Williams for helping him get through the "trauma" of filming "Schindler's List".The "Lincoln" filmmaker and Williams became close after they worked together on 1991's "Hook" and when Spielberg took on the emotional task of directing "Schindler's List" which was about German businessman Oskar Schindler, who is credited with saving 1,200 Jews during the Holocaust, Williams was there to comfort his friend by performing stand-up over the phone, reports aceshowbiz.com. "Robin called me," Spielberg said at the Tribeca Film Festival's 25th-anniversary screening of the film on Thursday. "Robin knew what I was going through. Once a week he called me on schedule. 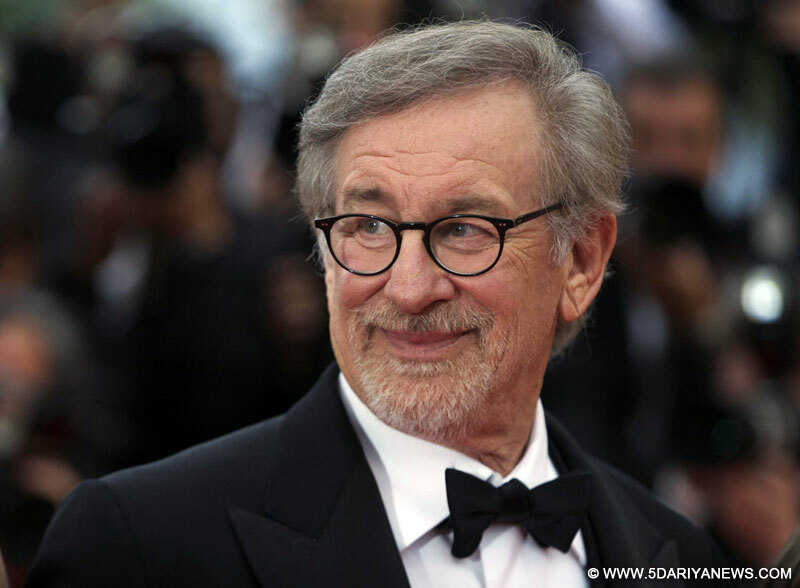 He knew exactly what time it was in Poland, what time it was in San Francisco... and he would do 15 minutes of stand-up on the phone, and I would laugh hysterically because I had to release so much," said Spielberg. "The way Robin is on the telephone, he would always hang up on the loudest, best laugh you'd give him. He'd never say goodbye, just hang up on the biggest laugh," he added.The emotionally-draining process of directing the movie paid off for Spielberg when he brought home Oscars for Best Picture and Best Director, but he didn't feel like he could celebrate. "That night wasn't really a celebration at all. I don't feel this movie is a celebration. The subject matter and the impact the film had on all of us... took sort of the celebration out of that," he said. "It was wonderful to win, but at the same time I just remember how moved I was when Branko Lustig, our co-producer, showed the world that he was in Auschwitz, too, and had numbers on his arms," he added.